The Southern Maryland Blue Crabs (21-36) dropped the series opener against the Somerset Patriots (34-24) 5-4 on a walk-off single in the bottom of the 10th inning. The scoring got started early in the game, as both teams put up runs in the first inning. An error at shortstop put Edwin Garcia on base in the top of the first, setting up Devon Rodriguez for a two-run homerun to open the scoring on the night. Somerset responded in the bottom half of the inning, with a Ramon Flores single scoring Alfredo Rodriguez to make the score 2-1 heading to the second. Pitching settled in for a few innings after that, as Daryl Thompson and Vince Molesky traded scoreless frames. Both pitchers allowed runners to reach scoring position in the next few innings, but each stranded them to maintain the one-run difference in the game. Somerset got the offense going again in the bottom of the fifth, beginning with a one-out triple from Rodriguez. Endy Chavez followed that with a sacrifice fly, evening the game and getting Molesky off the hook for the loss. The Blue Crabs retook the lead in the top of the sixth, going back ahead by a run. Jon Griffin led off the inning with a walk, moving to scoring position on a wild pitch. After a strikeout, Angelys Nina singled to center field scoring Griffin to put Southern Maryland up 3-2. The Patriots responded once again, evening things up in the bottom of the seventh. Craig Massey began the inning with a double, moving up to third on a groundout from Rodriguez. A single from Chavez brought him home, and also put the go-ahead run on base. After a walk put two on in the inning, reliever Sam Runion got out of the frame and kept the score at 3-3. Neither team got much offense going in the next two innings, sending the tie game in extra innings. In the top of the 10th, the Blue Crabs found some offense starting with a one-out double from Edwin Garcia. Rodriguez followed that with a double, bringing home Garcia as the go-ahead run. A flyout moved him up to third before Nate Roe (5-3) could get out of the inning. The Blue Crabs sent Cody Eppley (0-4) to the mound in the ninth, looking to lockdown the save. Back-to-back singles started the inning against Eppley, putting the tying and go-ahead runs on base. A pinch-hit single from Nate Coronado loaded the bases with just one out. Craig Massey followed with a single, scoring Jose Sermo and Nate Coronado to give Somerset the walk-off 5-4 win. 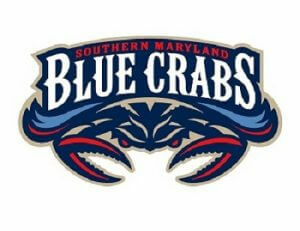 The Blue Crabs return to action Wednesday, September 12th for the series finale against the Somerset Patriots. First pitch is scheduled for 6:35 P.M. on Wednesday at TD Bank Ballpark. 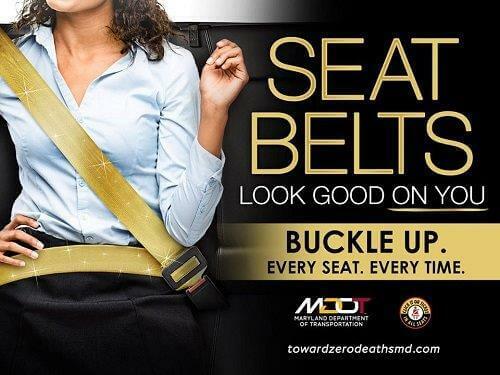 For more information on the Southern Maryland Blue Crabs, or to reserve your seat today for any of the Blue Crabs upcoming home games, please visit our website at somdbluecrabs.com or call us at 301-638-9788.